The chef at Thanal Indian Tavern carefully balances the classic ingredients of Indian cooking with a contemporary culinary approach. The combination results in innovative small plates for sharing with friends and entrees designed to keep to yourself. The eatery just debuted its fresh take on Indian cuisine in October, but the creativity already has local foodies abuzz. Meet up with the adventurous eaters in your life at the newly opened Logan Square restaurant. Pass around a few of the flavorful small plates, like the tandoori wings. The chef seasons the chicken wings with ginger, chili, garlic, and garam masala, then grills them in the traditional tandoor oven. Other options include onion-stuffed fritters, deep-fried chilies, and grilled paneer cheese. 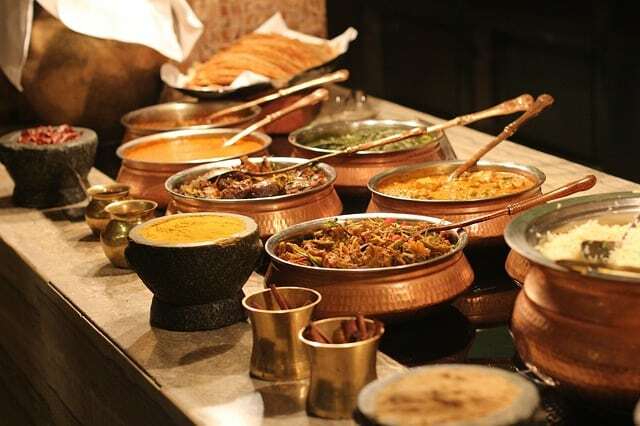 For the main course, the kitchen offers everything from tandoori-seared meats to vegetarian curries to chicken and lamb kebabs.